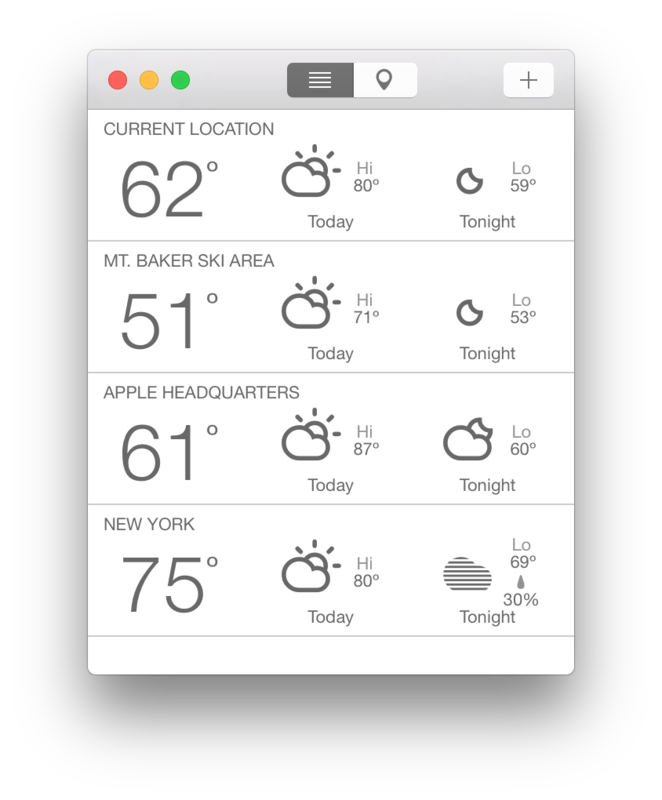 An awesome modern weather app for macOS. Forecasts for any location in the U.S. with detailed information. Live temperature of the current location displayed on app icon. In my freetime I enjoy skiing, hockey, canoeing, fishing, and spending time with my family. My perfect day is taking my kids skiing at our local mountain. I have developed a number of iOS and macOS Apps, please take a minute to check them out. If you are having issues with one of my apps, or have any questions prior to purchasing, feel free to contact me.